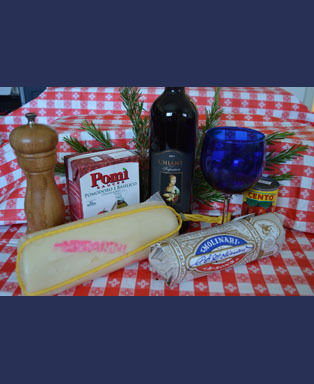 From the town of Foggia, Italy (pronounced FO-JA), to Lakewood, CA comes the inspiration for this wonderful Italian Market and Deli. 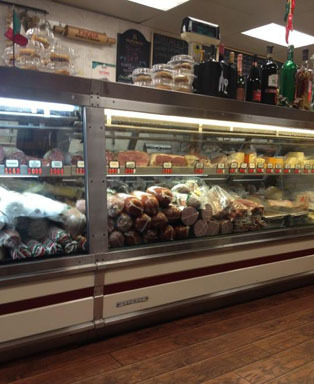 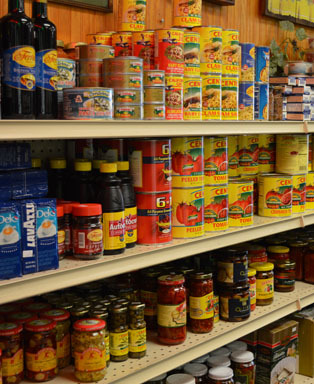 We are a full-service Authentic Italian Delicatessen. 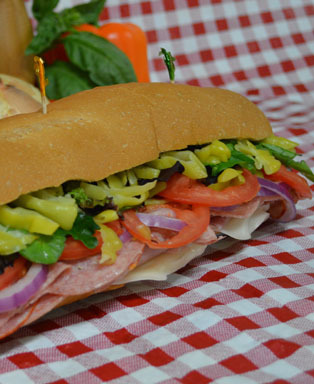 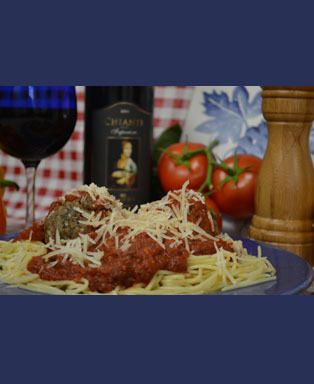 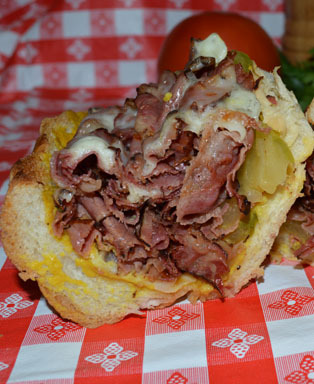 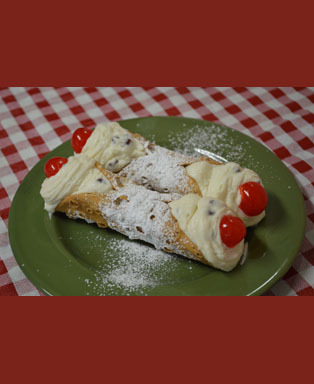 Foggia Italian Market & Deli provides authentic Italian food, subs and catering to the Lakewood, California and surrounding area.